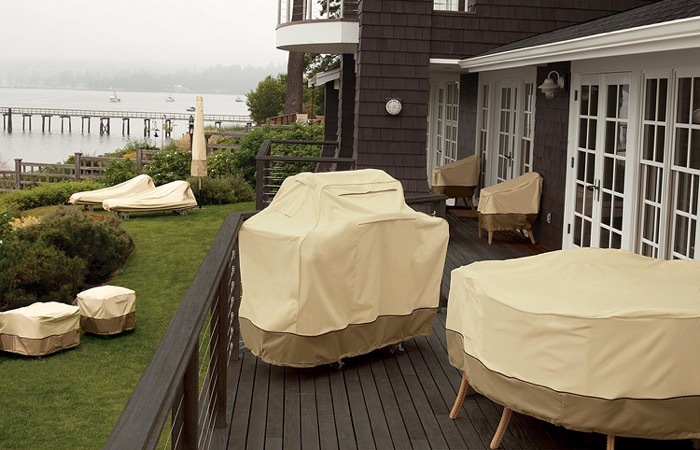 No matter the weather or climate, you need to protect your outdoor furniture with a suitable outdoor furniture cover. Your outdoor tables and chairs will be exposed to the elements so they need to have sufficient protection from the sun, the rain, and even the wind. There are different materials and styles of outdoor furniture covers. We’ve made a list of the most sensible choices. 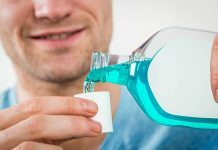 But aside from covering them when not in use, you also need to take proper care of your furniture like regular cleaning. Here are some tips on cleaning outdoor patio and deck furniture. If you still haven’t decided what set to put in your patio, here is the best patio dining set and if you want to add shade, this is the best patio umbrella. So how do you choose the right outdoor furniture cover? Our list is a great place to start to help you fine tune your choices. First on our list is the AmazonBasics Rectangular/Oval Table and Chair Set Patio Cover – Large. This will give you peace of mind that your furniture is in tip top shape. It features 100% woven polyester fabric that protects your furniture from outdoor elements like sun, dirt and more. 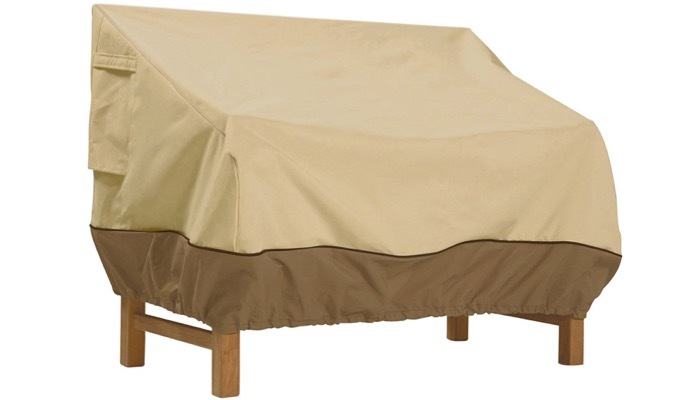 This outdoor furniture cover comes with tough interlocking seams for durability. The great thing is that it’s not only for off season use. It has an easy design that makes it suitable for everyday use. it slips on easily and has loop handles for easy adjustment. For your favorite loveseat, this Classic Accessories Veranda Sofa / Loveseat Cover – Small is a great choice. It has a heavy duty protective fabric system that won’t crack in cold weather. 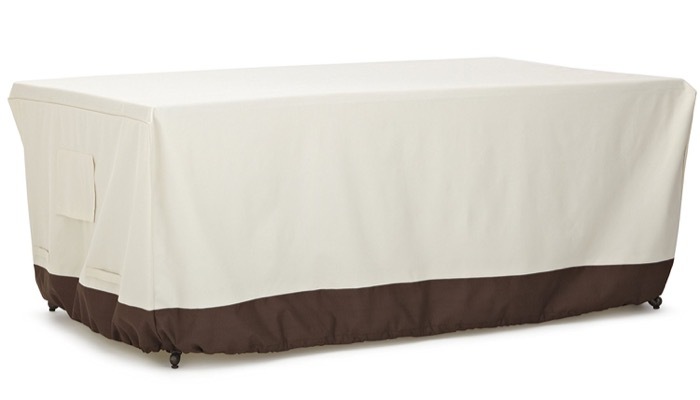 This outdoor furniture cover features an elegant fabric surface with a protective waterproof under coating. It also has a protective splash guard skirt. The elastic cord in the bottom hem allows for a fast custom fit. The dual vents reduce inside condensation and lessen ballooning in winds. 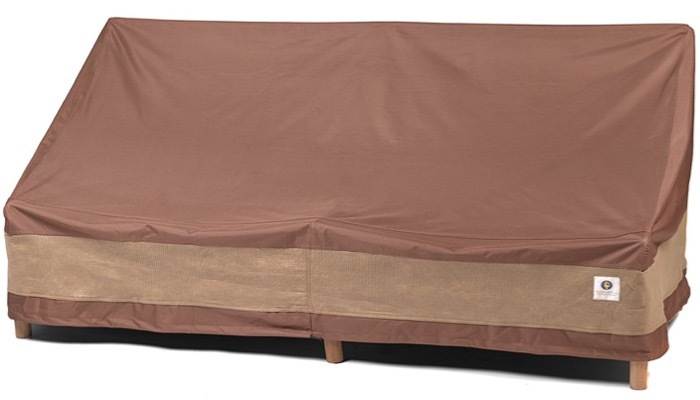 For those who have put their big sofas out, here is the Duck Covers Ultimate Patio Sofa Cover, 79-Inch. It is contoured to fit over outdoor sofas. It’s 100% waterproof which makes it ideal for moisture climates. The seam sealer tapes prevent water from penetrating the cover at the seams. Its UV stability reduces fading. This outdoor furniture cover has a heavyweight material with nylon straps and side release buckles so it’s easy to install. The shock cords with locks secure it in place. Another simple solution for lounge type furniture is the AmazonBasics Lounge Deep-Seat Patio Cover (Set of 2). It’s a set of two outdoor furniture cover that is simple to use and care for. It offers the strength and durability that you need to protect your favorite patio pieces. This is great for long term use. The best thing about this cover is that it’s easy to clean. You can simply wipe it down with a damp cloth as needed. 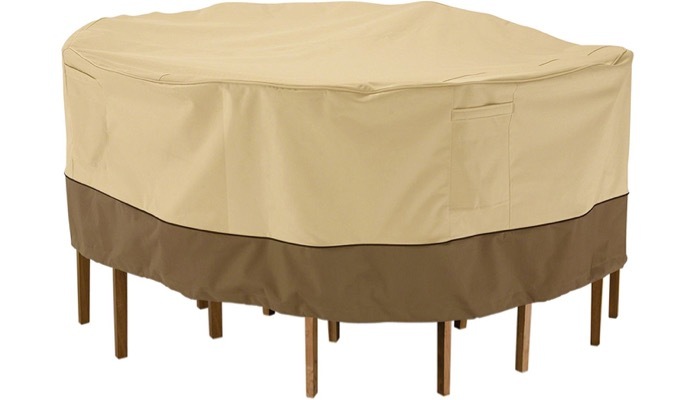 If you have a round furniture set, the Classic Accessories Patio Table & Chair Set Cover – Durable and Water Resistant Outdoor Furniture Cover, Medium is the best for you. It offers maximum protection with style. The dark splash guard hides stains and water spots and the air vents feature high airflow to protect your furniture from mildew and mold. 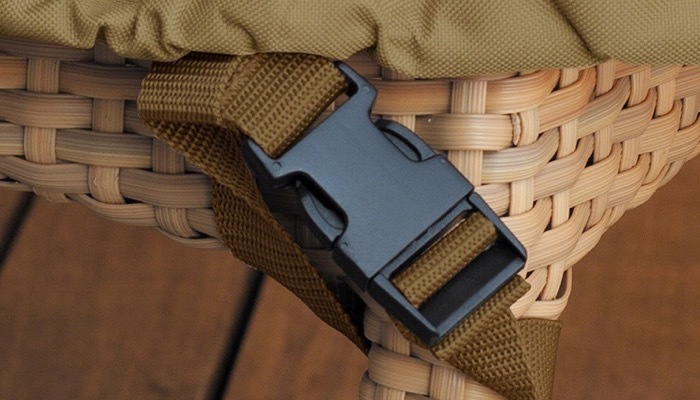 The buckled straps easily attach to the chair legs so that the covers hold on even in really bad weather. It includes a convenient draw string hem for a custom fit. 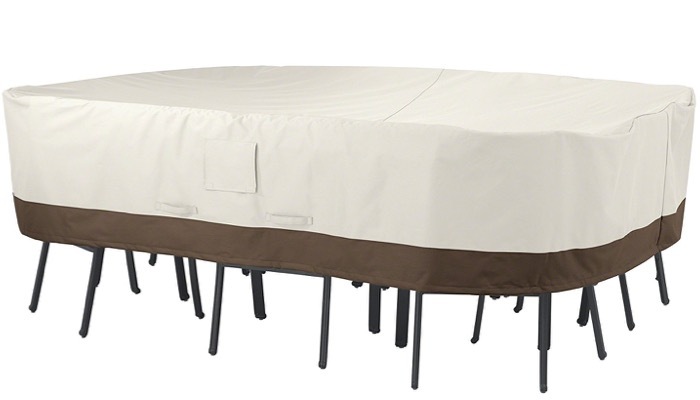 The best affordable alternative is the AmazonBasics Dining Table Patio Cover – 72-Inch. 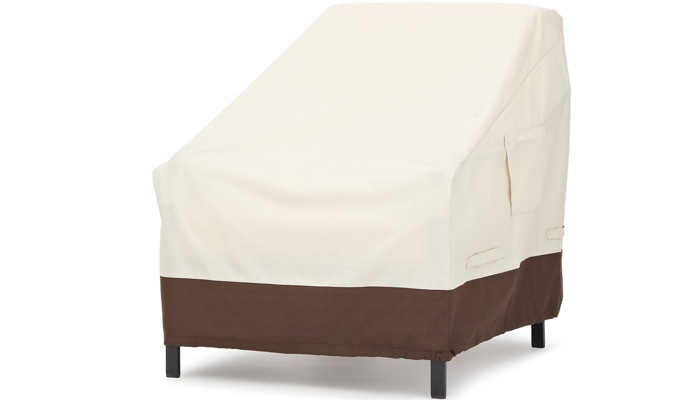 This outdoor furniture cover protects your furniture against the rain, snow and other outdoor elements. This is great for when you don’t want to keep hiding your furniture indoors and they are not often in use. It’s 100% woven polyester fabric with waterproof undercoating. It features click close straps so that the cover easily snaps around your furniture to secure it on windy days. It has tough interlocking seams for added strength and durability. Your outdoor furniture is made to withstand the elements but you still shouldn’t leave it outside without any protection. An outdoor furniture cover will keep them safe from the wind and rain. Pay attention to the features and the materials of the cover when choosing one. If you want true year round protection, you must make sure that your cover is waterproof. 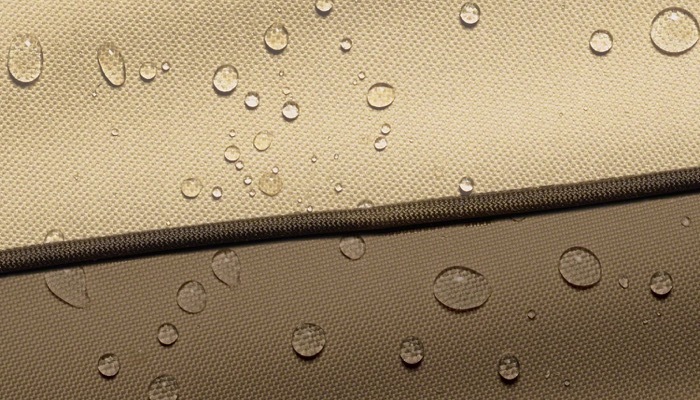 It should be able to handle rain, sleet or snow without getting your furniture wet. Some covers also have piping along the seams to prevent the water from getting in. You should also look for vents that reduce condensation inside. You need to make sure that the outdoor furniture cover that you choose matches the size and shape of your furniture or furniture set. There are some that fit most any shapes and others are made for specific types of sofas or tables. There are different materials that are used for outdoor furniture cover. It should have a UV resistant material that is able to withstand extreme temperatures and weather conditions both hot and cold. They should also be lightweight so they’re easy to use and store. Another important feature that may be overlooked is the way the cover fits into your furniture. Your cover should not be washed over by the rain or taken out by the wind so an interlocking seam that you can fit on the legs and arms is a great helpful feature. You should also have the option to pull a draw string or cord at the hem to make the custom fit more suitable to make sure that it does not easily get drawn off. Your outdoor furniture cover is an investment. It will save you money from repairs for your furniture or from buying a new one.